So how does the life of happily married John Smith go downhill after being involve in an accident? Well, it will be unveiled that John Smith is also happily married twice, and has a nice and peaceful relationship and carefully thought of habitation schedule with both wives .. that is until the accident happen and detectives are sent out to look for his whereabouts since he was a victim of --- a handbag. 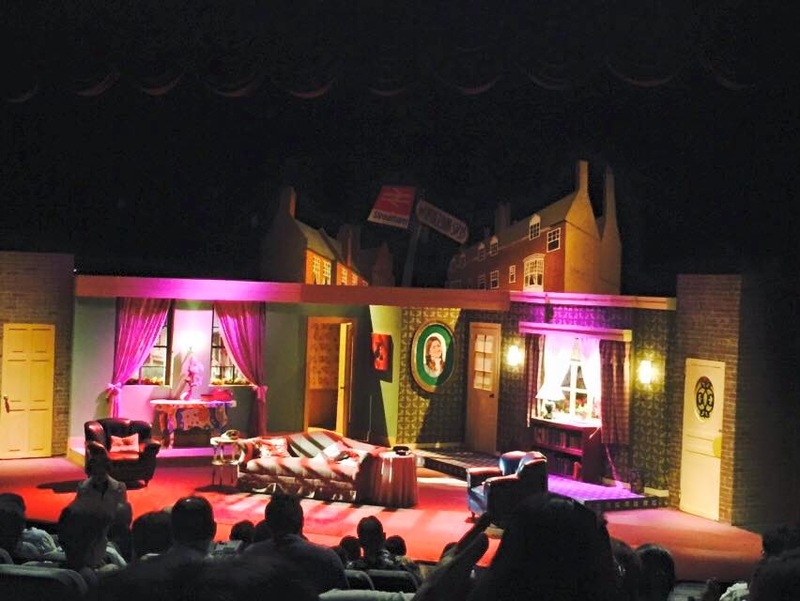 Directed by Miguel Faustmann, the play is guaranteed to make one cry with laughter for the whole duration of the play. No kidding! Years ago, Miguel Faustmann portrayed the bigamist John Smith and now, it is his turn to direct this timeless British farce. 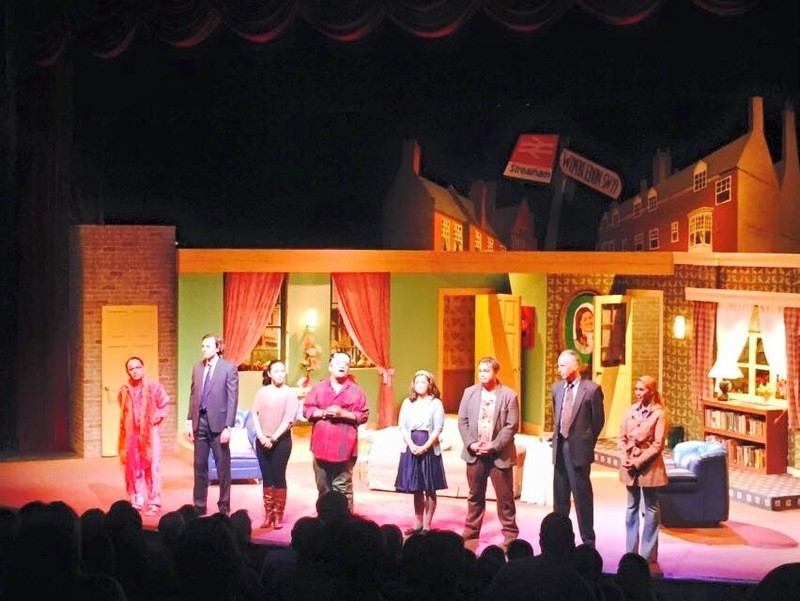 "Even if it's an old play, it's such a funny and well-written play. Let's just have a good time laughing because it is better to laugh than to feel angry or sad. Humor, as they say, is the best medicine, right?" "Once you lie, you'll always have to lie, to cover up the first lie." John Smith learned in the end that telling a lie complicates things even if his bestfriend Stanley Gardner lied for him also. Jamie Wilson portrayed John Smith perfectly. He was both sweet and loving to his wives, and hilariously solicitous (to both) as he doesn't want to be found out. I encouraged everyone to watch this farcical play as it is a great way to cap off a long and tiring day, or simply because you just want to watch a good play. Casts include Jeremy Domingo, Goldie Soon, Mikkie Bradshaw, Steven Conde, James Stacey, Paul Holme, and Mara Celine Javier. 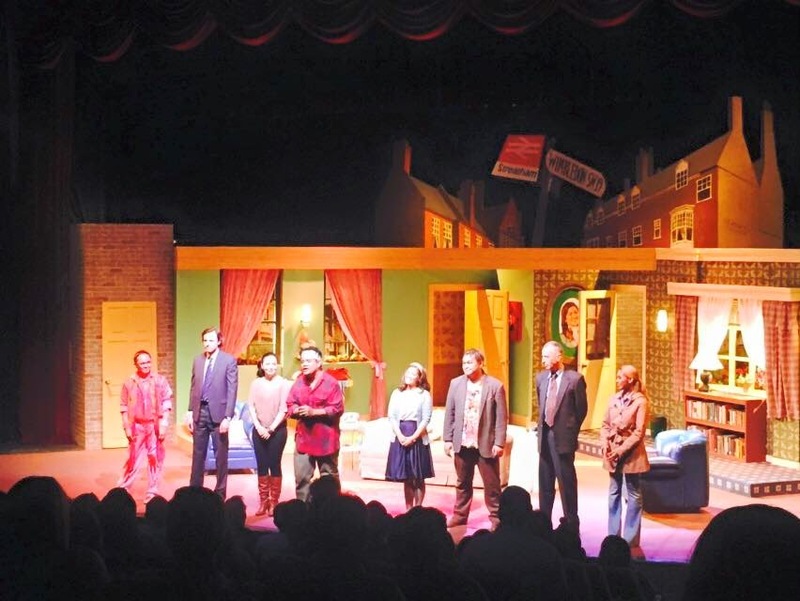 Run For Your Wife runs from April 10 to May 3, 2015 at the Onstage Theatre in Greenbelt 1, Makati City. Tickets are available at --- Ticket World. You may also call 891.9999 for schedule and ticket details.